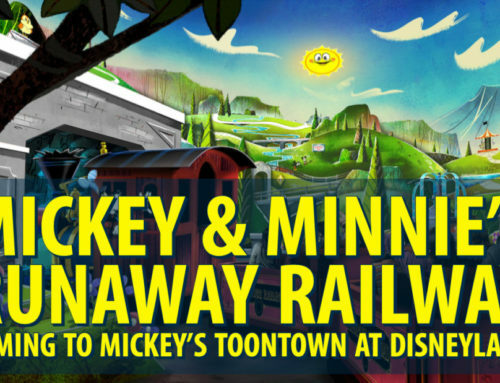 Pixar Fest officially begins at the Disneyland Resort on Friday, April 13, 2018. However, decorations are already sprouting up around the Disneyland Resort. 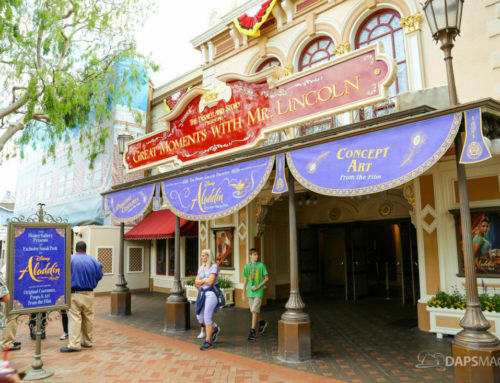 Today DAPS MAGIC correspondent Caitlyn captured some of the new decorations that were found both in the esplanade between Disneyland and Disney California Adventure and also the new bunting that can now be found on Main Street, USA. The decorations on Main Street, USA seem to be inspired by the Luxo Ball. 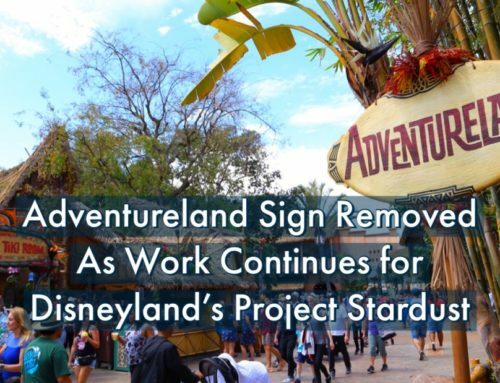 On the Disney California Adventure side, there is a new sign gracing the main gate. On it, both Frozone and Mr. Incredible hold up the Pixar Fest sign and the Luxo Ball. Check out some of the decorations below and let us know what you think of them. Make sure and also subscribe to DAPS MAGIC for more Pixar Fest updates! 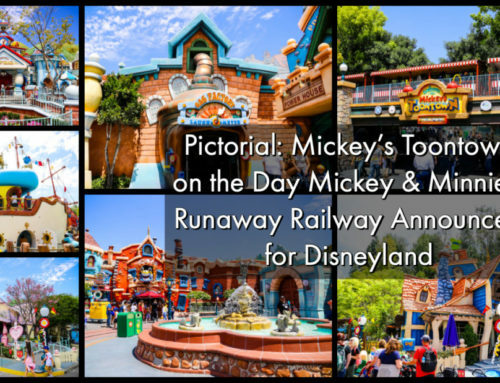 What are you most excited about for Pixar Fest at the Disneyland Resort? 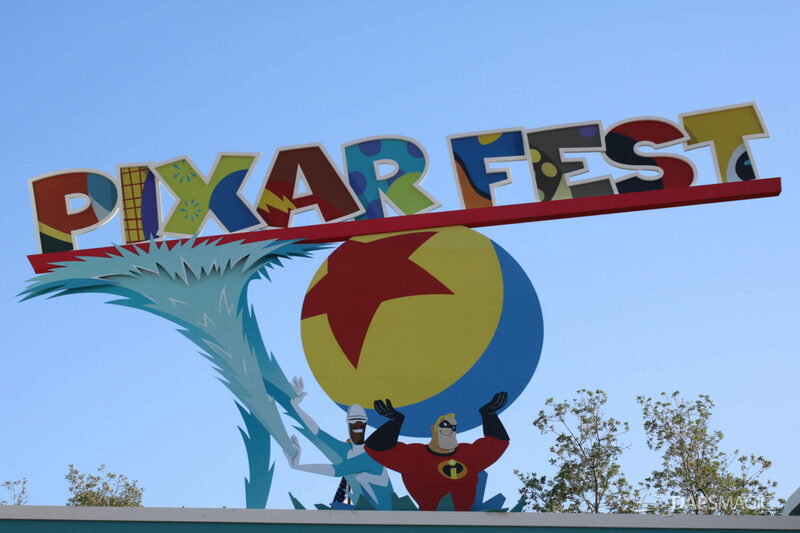 Pixar Fest officially begins at the Disneyland Resort on April 13, 2018, and continues through to September 3, 2018.